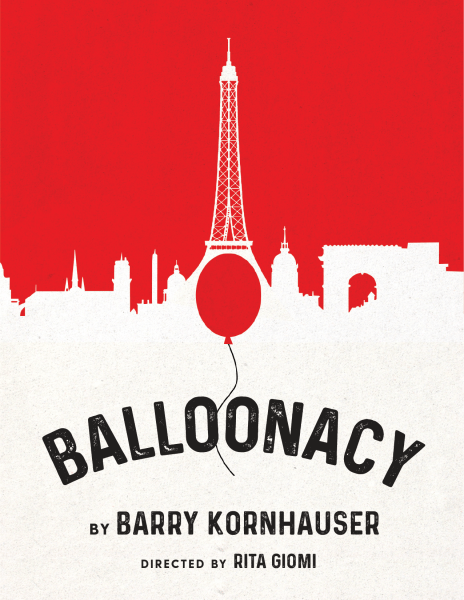 BalloonacyKING FM 98.1 - Classic Radio Inc. | KING FM 98.1 - Classic Radio Inc.
“It’s never too late to re-discover the unbridled joy of play.” In this wordless, situational comedy, The Old Man, who lives alone, prepares to celebrate his birthday. To his surprise, the solitary festivities are interrupted when a playful Red Balloon floats into his apartment, shaking up his normal routine. The Balloon teases and delights the Old Man, reminding him the power of play, laughter, and friendship. Through spectacular physical comedy in the tradition of Charlie Chaplin, the two enjoy a surprising number of adventures. Recommended ages 3+. 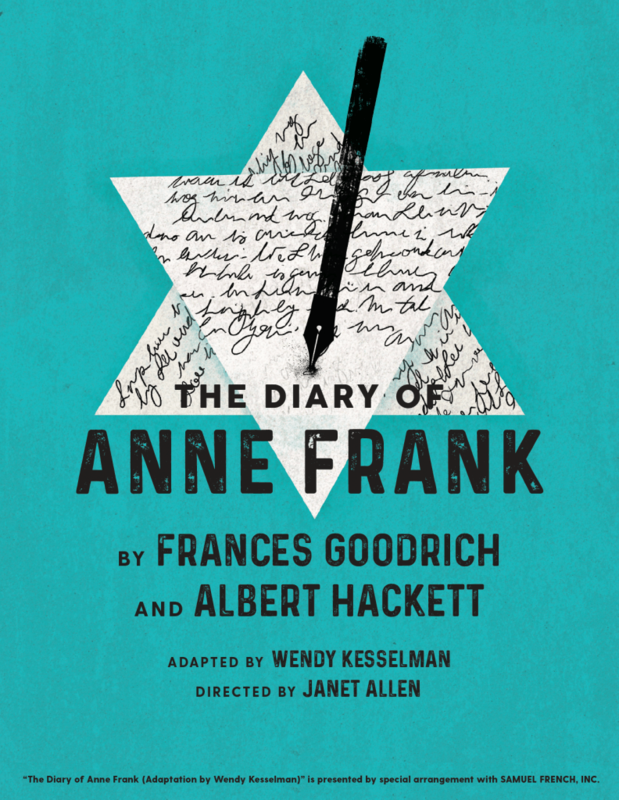 By Barry Kornhauser; Directed by Rita Giomi.